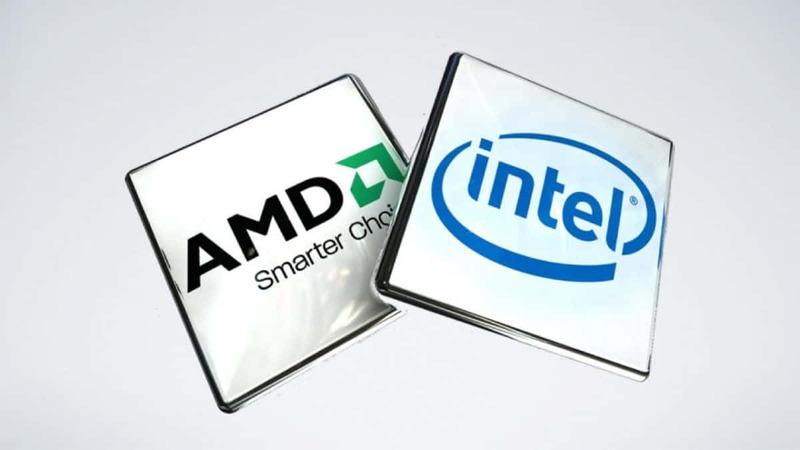 AMD EPYC has been getting some bad word of mouth due to what Intel has been trying to portray but much has been cleared out in the official presentation. 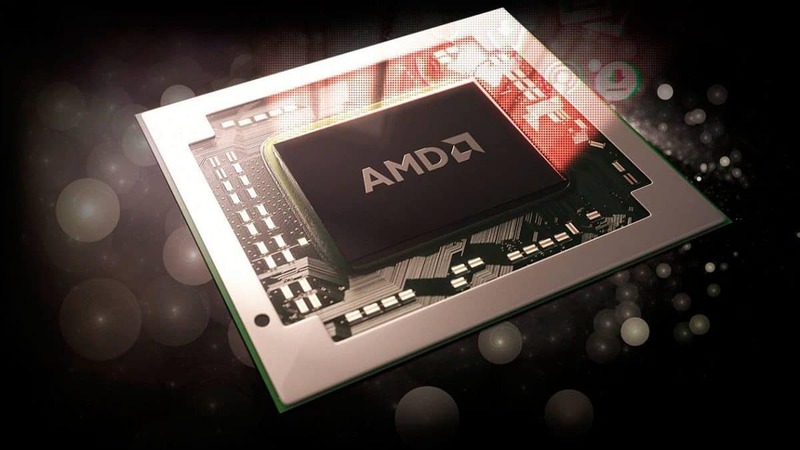 Many users that are worried about security have asked AMD to open source the AMD EPYC Platform security processor code. 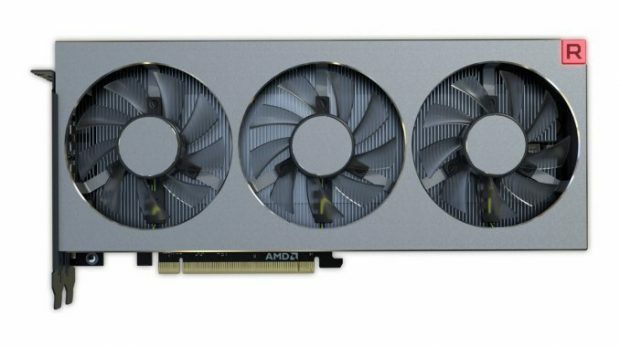 That will not be the case according to AMD. AMD EPYC Platform security processor is designed to keep the user safe from attacks because the OS can’t see what the PSP or IME is doing. Similarly, the user will also not know what the chips are doing. That is all great if the chip is keeping the user safe but it also means that if the defenses are breached then the user will not realize that as well. So you can see why the AMD EPYC Platform security processor code is so important. 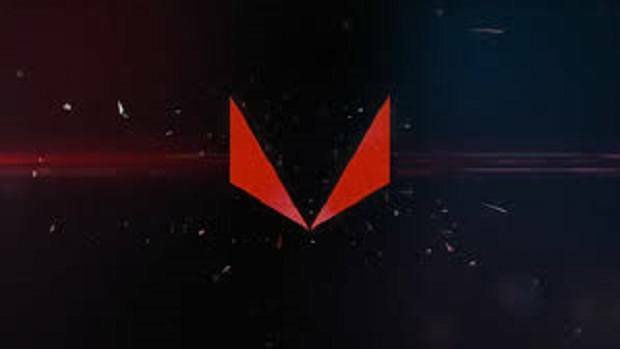 CEO Lisa Su did bring some hope to the users but in the end, it seems that AMD will be keeping this to itself. Things might be best this way and even if it is not the best then we will just have to live with it. 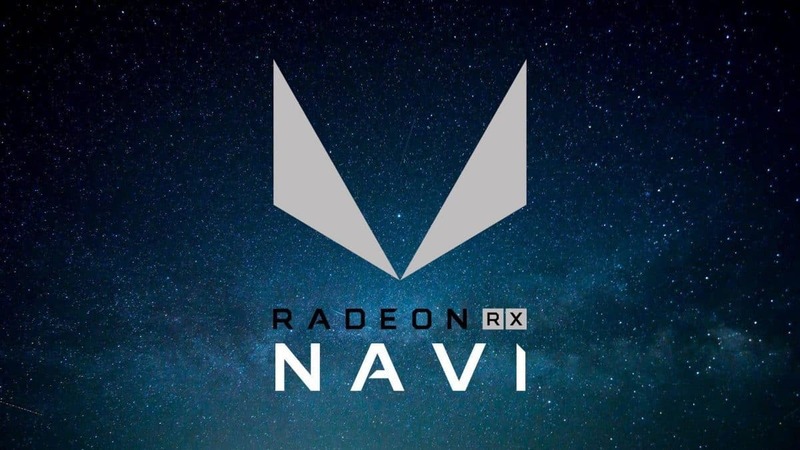 AMD did say that they have been working with third-party teams that have been trying to breach the defenses and this has been going on since the start of the year. That should help build confidence in the hearts of people that are thinking of buying the AMD EPYC CPUs in the near future. While this is better than nothing it might not be enough for everyone. Then again, you can’t keep everyone happy. I think things will be better off this way but time will tell. Let us know how you feel about the AMD EPYC platform and whether or not the AMD EPYC platform security processor code should be open source.